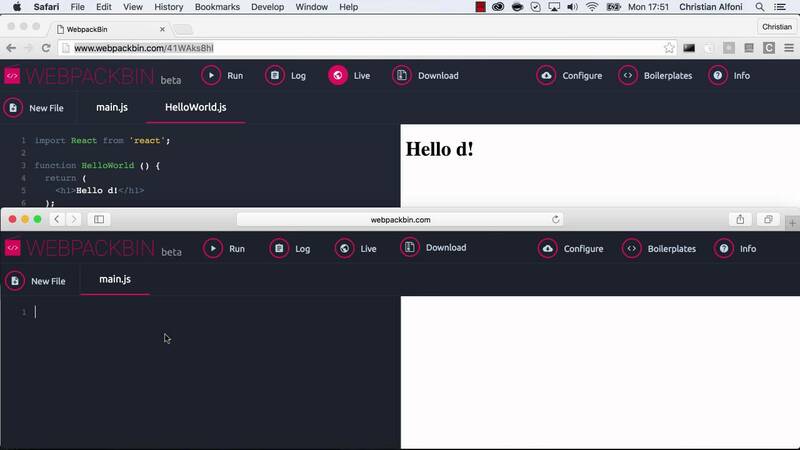 A video introduction to the BETA of WebpackBin, a next generation code sharing tool. 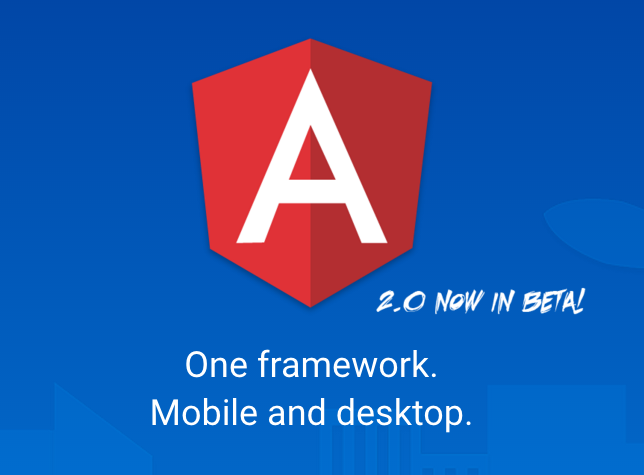 Angular 2 is truly a different framework from Angular 1. Although there is ngUpgrade and ngForward to help transition, the syntax and API are vastly different. Angular 2 introduces a DOM parser that process html attributes before hitting the DOM. That means the new star, brackets and parentheses are easier to handle under the covers. And Angular 2 makes directives camelCase instead of kebab-case. You may also notice that directive attributes don’t show up on the DOM. All that is parsed out before rendering. ng-if is now *ngIf and ng-repeat=”item in items” is now *ngFor=”#item of items”. ng-eventname directives are gone in favor of (eventname) syntax. Property-based directives such as ng-class, ng-style, and ng-disabled are gone in favor of bracket-notated binding: [class.classname], [style.property], [disabled]. ng-model becomes [ngModel] for one-way binding and [(ngModel)] for two-way binding. 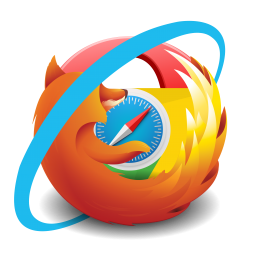 The digest cycle is gone, replaced by an immutabile object style checking. Typescript (or the ES6 subset of Typescript) is recommended, but Angular 2 comes with a webpack-style server and live reloader for development. 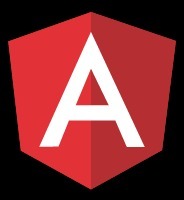 Read the announcement on the blog: angularjs.blogspot.com or checkout the updated angular.io website. 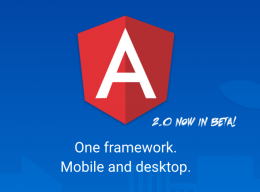 Exploring Angular 2 is a curated collection of high quality articles and guides about exploring the Angular 2 framework. You’re going to have to look beyond the docs to improve AngularJS performance. Here is a primer on what you need to know. Alex Kras gives a great run down of how to keep AngularJS apps performant. Suggestions include minimizing watchers, using bind once, avoiding ng-repeat, wise use of ng-if versus ng-show, and debouncing. Last night at the AngularJS meetup, I talked with AJ and Joe Eames about how to make a reusable providers. They didn’t know exactly but I finally figured it out so I thought I’d share. Basically, I wanted to make a provider similar to ngResource that could simplify data resolution. I wanted to make it reusable so I put it into its own module. It had to be a provider so that I could inject it into my main app’s .config() function. Services and factories cannot be injected into .config(). The Angular docs have a helpful table to explain that. I needed the provider available in .config() so I could define my routes there and use the provider for the resolve objects. So my provider needs to rely on $http and $route. The problem is that those are not defined at the .config() phase of a module. So I couldn’t define any provider functions that rely on those. So in .config() my provider can’t do anything with $http or $route, but it can queue up tasks that will be handled by $http and $route later. In my case when a route was fired. So when I write a controller that relies on ApiProvider I access it as Api instead of ApiProvider. And the controller will receive the object returned by this.$get() so the provider is guaranteed to have those dependencies by then. That was probably hard to follow but hopefully that helps someone.